At Luttrell our slogan is " We keep you moving!" 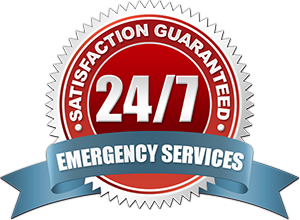 and one of the ways we do that is through our 24 hour service. We have trained technicians available 24 hours a day, 7 days a week, 365 days a year. Our techs are just a phone call away! Luttrell is proud to offer professional personalized service that is surpassed by none! This is just another way we put our customers first and keep your products moving. We also offer installations and regular precautionary service. Be sure to ask about all of our service options when you call. There is no job too big or small. We are always on call and ready to serve you!